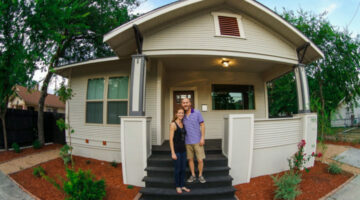 Your landscaping impacts the first impression that others have of your home. Here, homeowners are sharing their favorite ways to create a welcoming and flourishing landscape for your home. Find tips for growing Japanese Maple trees and Bradford Pear trees (and clever pruning tips for your trees & shrubs), DIY butterfly garden tips to attract butterflies to your garden, and unique seasonal landscaping projects for your to do list this fall, spring, summer, and winter. 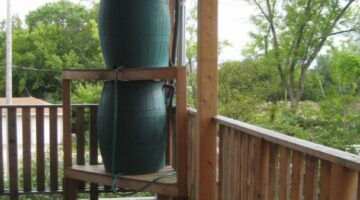 I’ve been gardening for years and couldn’t survive without these 7 handy garden tools. Here’s what they are & what they cost. Info every beginning gardener needs! Get 10 Trees For $10 And FREE Shipping For Arbor Day… Or Any Day! Did you know that every state celebrates Arbor Day on a different day each year? In honor of Spring – and Arbor Day – here’s how you can get 10 trees for $10 — shipped for free to your door! You even get to pick the exact trees you want, based on the trees that will thrive in your area. Do you know which plant zone you live in? Did you know they recently changed the plant zone hardiness maps? So you may not be in the same plant zone you thought you were in! 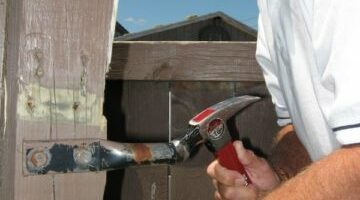 Here’s what you need to know if you’re thinking of hiring a handyman for household repairs. The garden wheelbarrow is much more than just a 1-wheel utility cart! Wheelbarrows have been beefed up, souped up, and even powered to take care of all your needs when doing projects around the house. Here are some things you can do with wheelbarrows that you might not think of. Originating in China, the Bradford Pear — a variation of the Callery Pear tree — has lost favor with many gardeners. 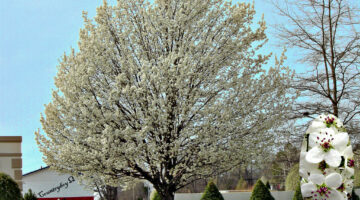 Check out these many reasons to reconsider planting a Bradford Pear tree on your property. 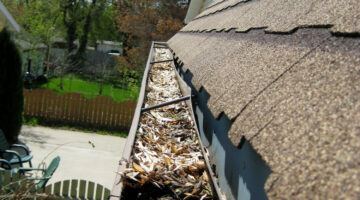 Plus, tips for pruning Bradford Pear trees if you do. Attracting butterflies to your garden is as simple as incorporating the plants and flowers that butterflies like to eat. 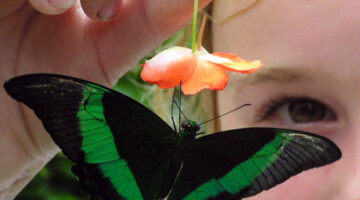 Here are the basics for creating butterfly gardens. 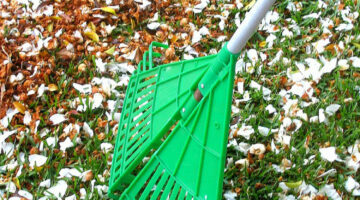 Tips for choosing the best rake for the job at hand. 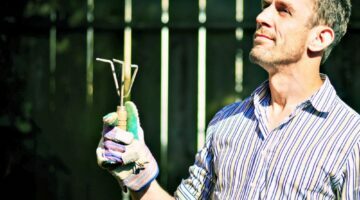 Hopefully, the following information about leaf rakes, garden rakes, and everything in between will open your eyes to a whole new and wonderful world of yard rakes. Indeed, the common rake has been redesigned many times over! Despite the fact that it’s Spring, and we might have had some really nice, warm, sunny days once in lately… I have a piece of advice for you: DON’T PLANT YET! Instead, check these anticipated frost dates for your area first. 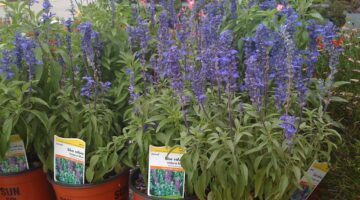 Unsold Flowers, Trees & Shrubs Available To You For FREE! Flowers Are In Full Bloom… Despite Last Night’s Frost!